We understand that your employee and payroll data are confidential, and we take great steps to ensure that your information is kept safe, secure and made available to you as and when you need it. We implement the latest technology when it comes to data storage, encryption and retrieval. With no less than a bank-level security, you can manage and process your payroll securely anytime, anywhere. 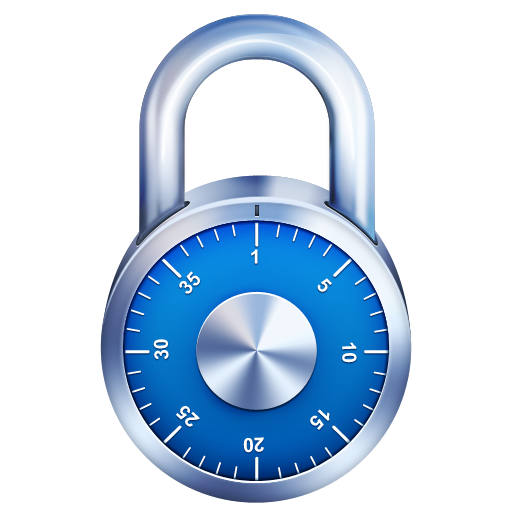 Data exchanges or transmission between your computer or Internet device are encrypted using the latest globally recognized and industrial-strength 256-bits SSL encryption engine. The SSL, or Secure Sockets Layer in geek-speak, ensures that data leaving your computer are garbled (encrypted) during transmission so that privacy is maintained. We institute IT security best practices throughout the system. All PayDay! login accounts require password access of at least 8 characters alphanumeric complexity. You payroll administrator are in full control who should have access to the system, and if they should be allowed to view the reports and/or payslips. Access to PayDay! payslips can be easily disabled or enabled with a click of a mouse for each employee. Our customer service representatives are required to authenticate each caller should you or your employees need to talk to a human. Company, payroll and employees data are highly sensitive, so we took great pains to make sure that your data is housed in a data centre within Singapore, and not in some far-flung countries that you don’t even know their existence. Our data centres are operational 24x7, and are monitored by highly trained professionals round the clock. Our SSAE18 certified data centre means that it is equipped with redundant power, secured networking and additional systems to ensure high availability whenever and wherever you need to access PayDay! Our secured network is protected by firewalls, intrusion-detection and anti-virus systems, and a host of technical measures and policies. Other than our SSAE18 compliant data center in Singapore and 256-bits SSL encryption security measures, we have also put in place One-Time Password (OTP) authentication during login. This additional layer of protection reduces the risk of unauthorised access to your payroll account. From a usage point of view, every organisation’s payroll administrator has full control and flexibility of their employees access to their online payslips and/or reports. These access rights can be easily withdrawn if necessary. With a multitude of technical or legislative changes, that’s the way it should be. With PayDay! Software-as-a-Service platform, there is no mess when it comes to software installation or upgrades. In fact, upgrades will happen seamlessly without you even knowing that they have been instituted. You can enjoy the latest PayDay! software without heavy investments in costly software maintenance and hardware.